Superintendent Dr. William Chapman has named Jeremy Hill as the new principal of Jarrell Middle School. Since 2015, Hill has served as assistant principal at Burnet Middle School. Prior to becoming an administrator, Hill taught in Fort Bend ISD, Cypress-Fairbanks ISD and Florence ISD. 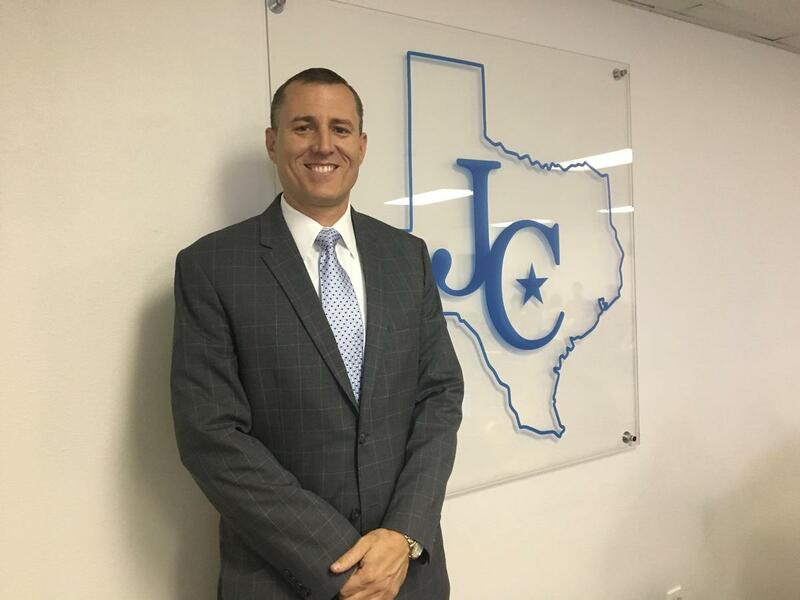 Hill earned his bachelor’s degree from the University of Mary Hardin-Baylor in 2003 and a master’s in educational supervision and administration from the University of Houston - Victoria in 2015. Hill will step in after Abbe Lester retires at the end of the school year.